Parishioners ranging from high school freshmen to adults of any age are invited to join the Adult Choir. Rehearsals are held Wednesdays from 7:00-8:30 PM in the church. The choir sings every weekend from September to June at the 11:00 AM Mass and also for the liturgies of Christmas, Holy Week, and Easter, plus on other special occasions as needed. Young people (grades 3-7) sing several times a month at the 4:00 PM Mass on Saturday or at the 8:30 AM Mass on Sunday from September to May. 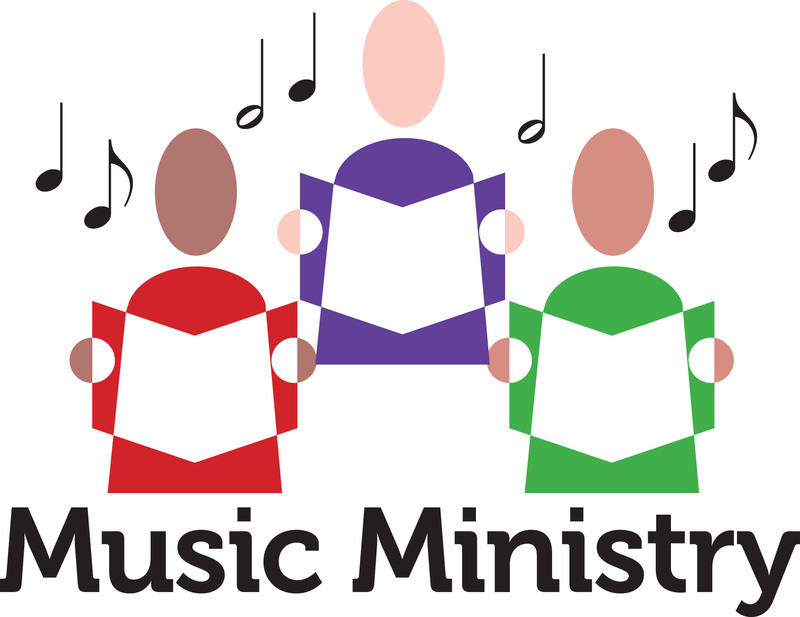 Rehearsal is held on Tuesdays from 4:30-5:15 PM in the church. Any good confident singer (8th grade to adult) may lead the assembly in worship. Cantors are needed for all weekend and Holy Day liturgies. This unique ministry increases "active and conscious participation" by members of the assembly.